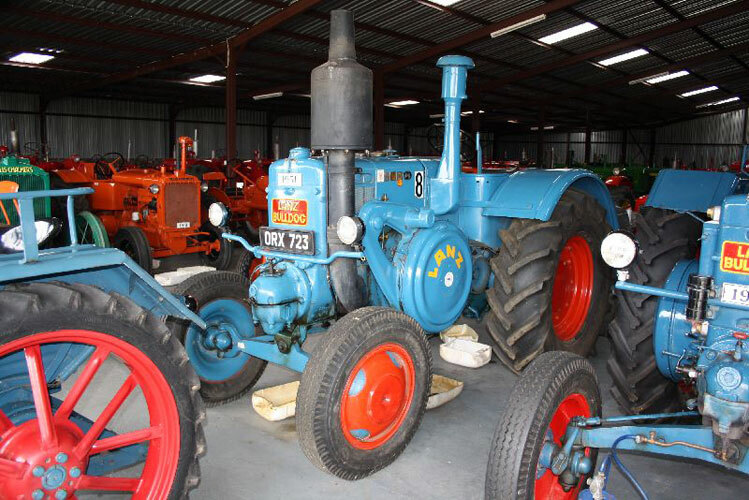 Jan Randall started with his tractor collection in August 2007, he has collected 150 machines, dating from 1920 to 1960. Randell's Ranch Tractor Museum also has a number of Motorcycles, Automobile & Truck collection, and Engines Collection. There are the engines like the one that generated electricity for the bioscope at Amersfoort, and among the motorbikes, the BMW motorbike on which Ermelo’s traffic officer patrolled the town streets in the 1950s. We even have a 1948 Beechcraft Bonanza aircraft. We have miniature models of just about all the tractors in the shed. “I have a great love for tractors,” says Jan. “It’s part of the farming business.” His favourite is a Lanz Bulldog that he himself drove between 1950 and 1970. After that the tractor stood under a tree until local restorer Hannes Rothmann restored it. That’s why the collection is named after Hannes. All the tractors in the shed are still in working condition, and as he shows you around, he starts up the odd one so you can hear what it sounds like. 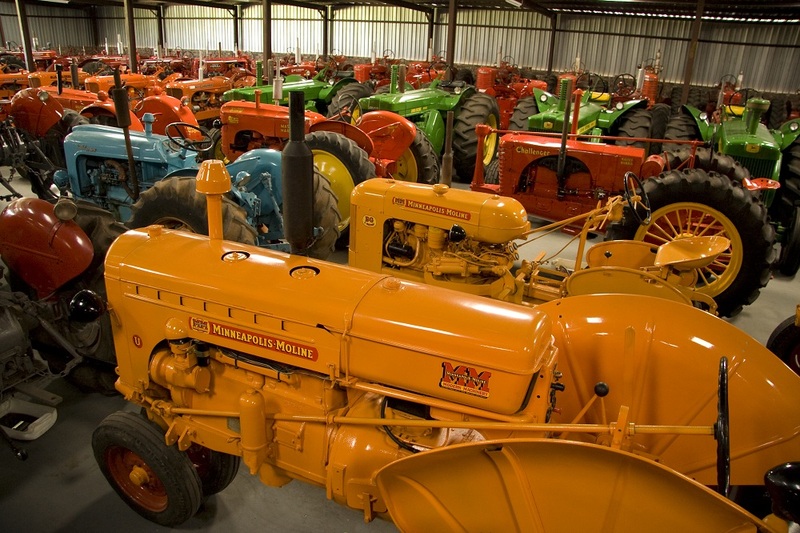 Give us a call on 082 807 5515 to arrange a visit or read more about our tractor collection on our website.